There’s no doubt that the planet is at a crucial stage, and scientists are worried about the human impact on the environment. With scary headlines about how areas such as the Great Barrier Reef are under threat, and many people have been spurned into action, finding ways to make their own homes eco-friendlier. This can be by looking for kitchen cupboards that are made with eco-friendly materials, or by making small changes that make a big impact. Here are some things you can do around the home that lessen your impact on the environment. 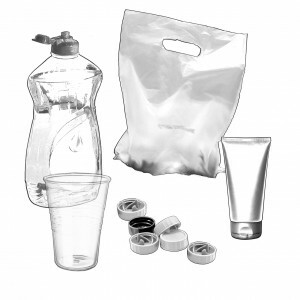 Single-use plastic is one of the major environmental disasters of our time, with plastic not only clogging up our landfills, but also finding its way to the ocean. While some plastics can be recycled, the process still isn’t as efficient as recycling glass or cardboard, so much of it is thrown out. With the average person creating nearly 2kg of waste a day, cutting down on disposables and using more recyclable waste can make a big difference. When re-designing your home, consider using lightly coloured walls, cabinets, and flooring. During a hot Perth summer, having light colours inside the home can help keep it cool. It’s the same reason why homes are often painted light colours on the outside, as they reflect sunlight, meaning you use less air conditioning. An easy step you can take is to switch to LED lighting. 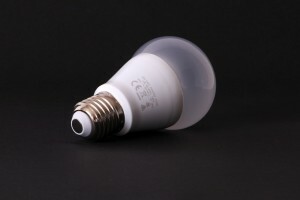 While LED bulbs are initially more expensive, they use less energy, don’t create heat, and don’t use more power if they’re switched on and off lots of times, so they can save money in the long term. Impulse buying can be bad for the planet, as well as your wallet, so think twice before you make any purchases. When you buy an item online or in a store, that’s a lot of energy that’s been used to create the product, plus shipping it to you, so buying less cuts your carbon footprint. Next time you’re about to add something to your cart, think about how many times you’ll really use the product, and whether you have something in the home you can already use. Food waste is also a major issue in Australia, with tonnes of food that has been grown, picked, and transported ending up in the bin. Create a weekly meal plan before you buy your groceries, ensuring that you don’t buy more than you need, and don’t be tempted by multibuy offers on food with a short shelf life. A great way to buy less is to take time to repair things around the home. Landfill is full of items such as small appliances that could be repaired easily, yet are so cheap to replace that they’ve simply been thrown out. Have a look on YouTube for troubleshooting guides, and learn how to do simple repairs such as changing a fuse. 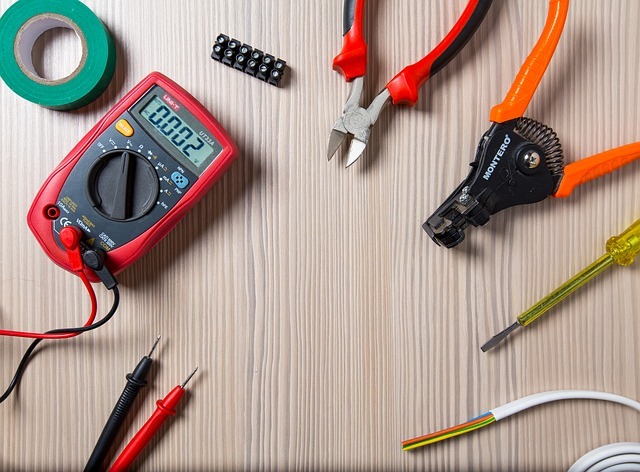 Parts are often easily available online, but if you don’t have any DIY skills, then you can simply find a repairperson in your local area who’ll often charge less than the cost of a replacement, and keep the item out of landfill. Composting is an easy way to get rid of kitchen scraps and garden waste. Environmentally friendly, as well as good for your garden, compost fertilises your soil. Add a small waste bin in your kitchen for peelings and scraps, excluding fish and meat leftovers, and simply add into your compost bin along with any grass or tree cuttings. Coffee grounds are also great for compost, or can be used directly on your plants to fertilise them, so ask your local coffee shop if they’ll give you a bag of leftovers. 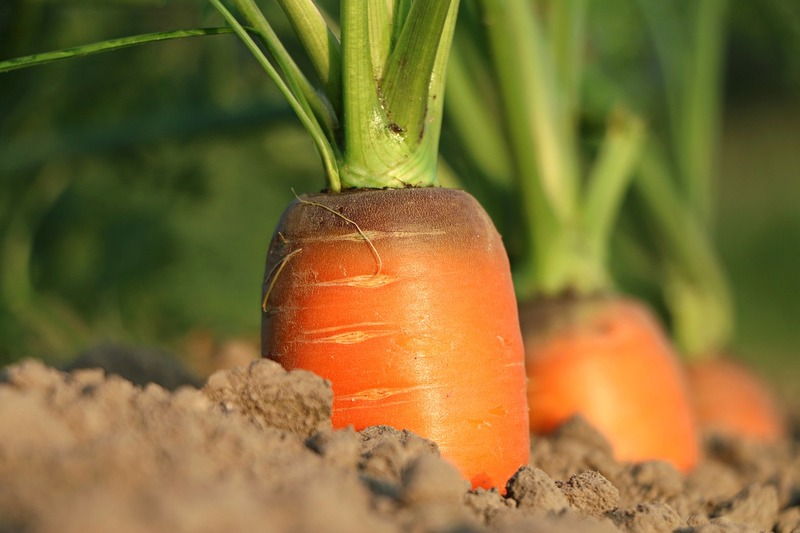 An excellent way to put your compost to use is to grow your own fruit and vegetables. Commercial farming puts a big strain on the environment, using lots of water and pesticides, plus transporting this food, so growing some of your food at home can cut your carbon footprint. 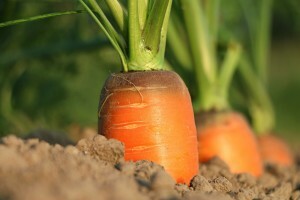 Perth has sandy soils, so root vegetables are generally easy to grow, such as carrots, potatoes, and parsnips. Greens such as lettuce and leafy plants can be grown in local soils too, as well as fruits including strawberries and raspberries. When you’re cooking, use less energy by learning to use residual heat. For example, when cooking vegetables, put a tight lid on the saucepan, and turn the heat off a couple of minutes before the end of the cooking time. The same can be done with your oven, which will hold the heat for a few minutes after being shut off if the door is kept closed. Decorating can be expensive, and by choosing more eco-friendly options, you can also save yourself money. You can also change little things around your home, rather than going for a complete overhaul. For example, installing new kitchen cabinets instead of an entire kitchen, or simply changing the accessories in a room instead of completely redecorating. If you’re considering renovating your kitchen and want to use environmentally friendly methods, then get in touch with ecocabinets of Perth on 0468 608 512. ← Is it Possible to Live a Zero-Waste Lifestyle?